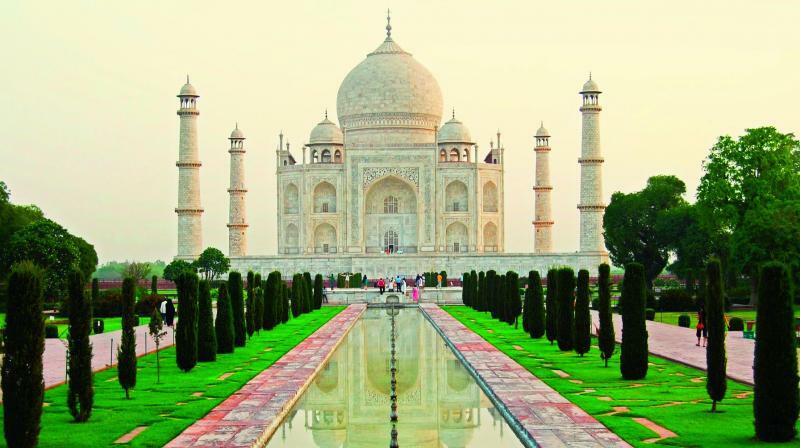 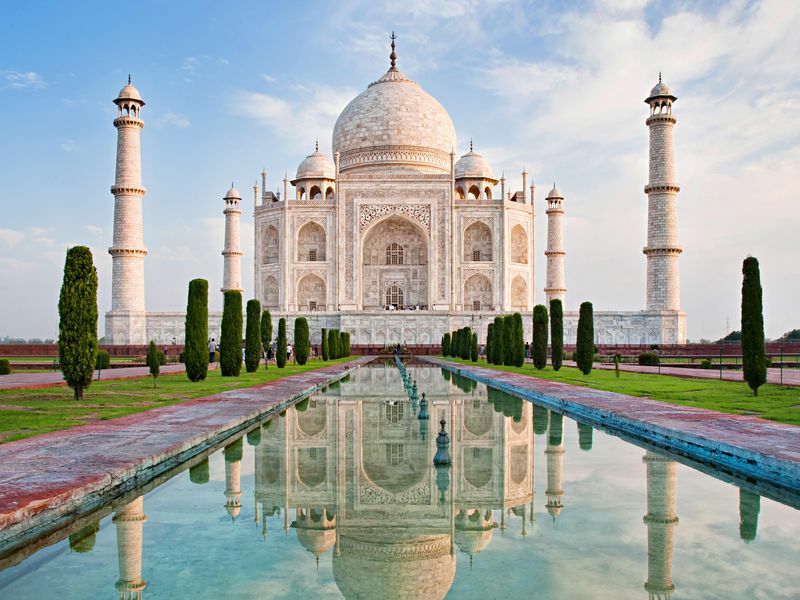 Description one day taj mahal tour is most visiting and perfect tour for visiting taj mahal. 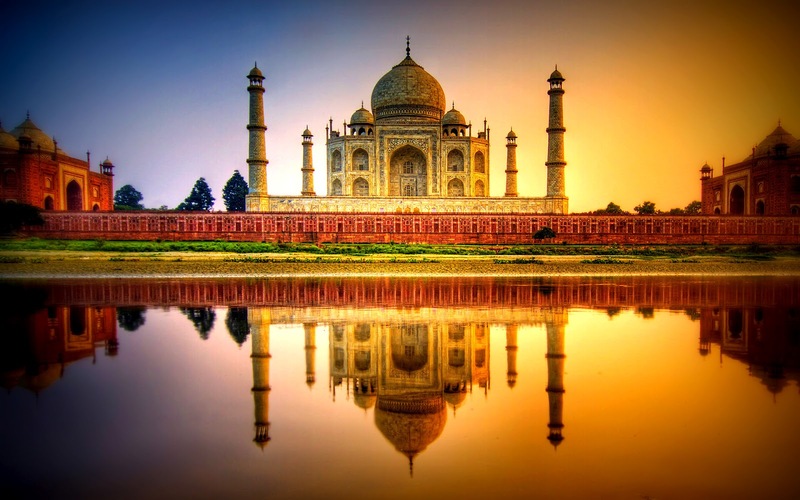 is perfect to enjoy the beauty of taj mahal and know the facts about taj mahal. 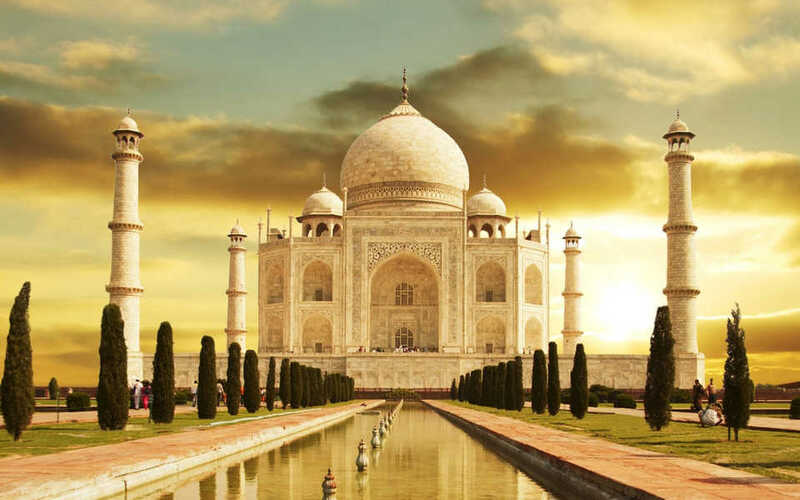 along with delicious indian cuisine.